Please report to the meeting point at 7am on Wednesday, 8th August. 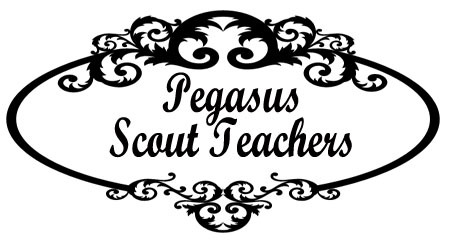 Be in your scouts uniform with RED scarf and CAP. 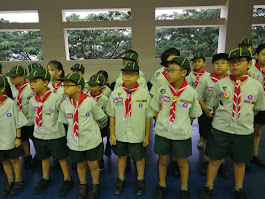 Anyone not in proper scouts uniform or report later than 7am might not get to participate in the National Day Parade. See you on Wednesday, serving the nation and making Singapore proud!